TopDevelopers provides a prolific web and mobile app development company listing service to enhance the development business by providing accurate listing. 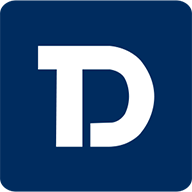 TopDevelopers is a fully authentic and comprehensive research and review platform that helps the buyers to meet their adequate business opportunities. We help them to opt for the best software or mobile app design development and marketing services according to their requirements. By being listed on our authentic and reliable platform, app development companies can increase the ratio of their new user acquisition and brand awareness among the customers. 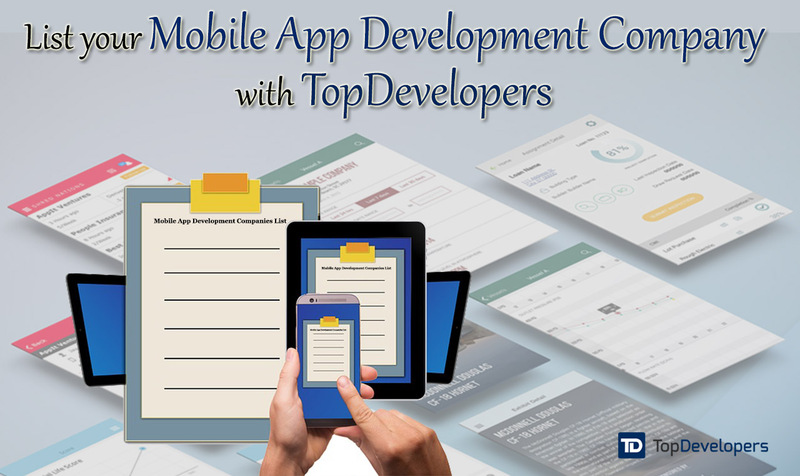 TopDevelopers does extensive research and behind the scenes work that enables us to list the best mobile app development and service providers along with the marketing companies. We are fully aware of the fact that many business seekers are struggling to find their appropriate company that would meet their software needs to the core. So, by understanding the scenarios and the market situation we with our constant effort list out the firms that stand upright amidst the cluster of competitors. TopDevelopers believes in the fact of making the selection process of the company easier for the users. We provide categorized directories, company evolution content and client reviews that help the users to choose the best possible web and app development company and the marketing firms according to their requirements. What makes us different from our contemporaries is that we employ the perfect blend of modern age ideology and methodology in our work culture. We don’t hesitate in going to the edge or involving groundbreaking methods to give a foolproof review to the service finders. Each of our research matrixes includes three main area of focus; they are Client’s reviews, Market presence, and experience. All these listed magnitudes are important as it covers the range of qualitative and quantitative topics. But, it is not certain to include all the three matrices to evaluate the credibility of the company. We maintain the adequate balance that this needed and vary the calculation according to the nature of the company. For example, if the company is a mobile app development company, our research depends on the technical aspects and the UI design as the two main focus areas in addition to many others. TopDevelopers provide a solid platform to the newbie software companies who want to build a strong base by providing reputation management. We also take into account the fact that their hard-earned stature in the industry spreads around the globe and gives their services and products the much-needed exposure. Another thing that sets TopDevelopers apart is our customer-centric approach that we deploy while making each of our research. We consider customer satisfaction as the ultimate magnitude and also treat the information and knowledge provide by them with utmost care. When you will join TopDevelopers, we will provide you a plethora of never-to-be-missed – opportunities and manifest your company with thousands of visitors. This will give your company the optimum exposure with ample chances to convert the visitors into leads and the leads into loyal customers. So for the companies, if “Sky is your limit” and you want to experience what it takes to be among the best, visit our homepage to check if you are listed or not. If your company is not listed click on the “Add Listing” button on the top right corner on the homepage and if your company is listed and want to improve the listing click on the “Claim this listing” button and get the required threshold to get the going good.